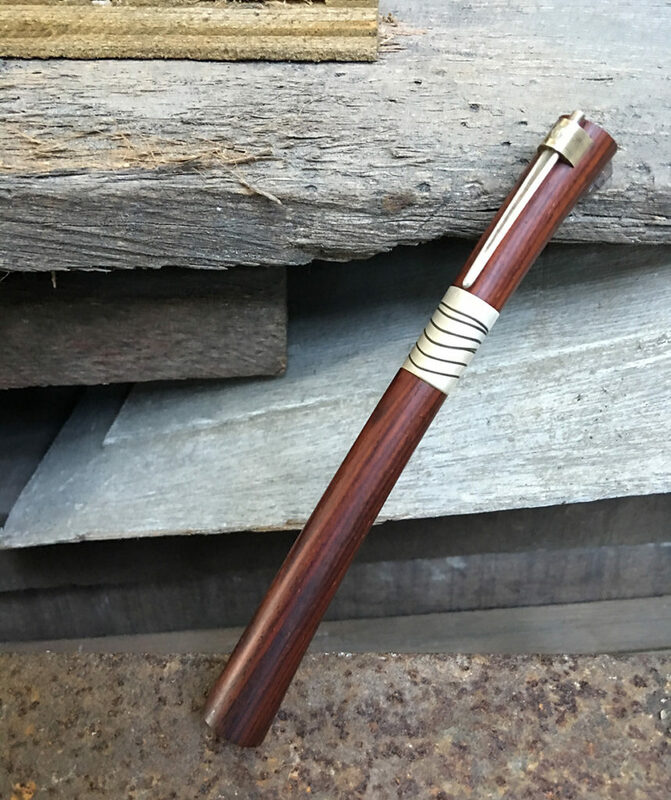 Waterman Serenité in Cocobolo. – Leigh Reyes. My Life As a Verb. 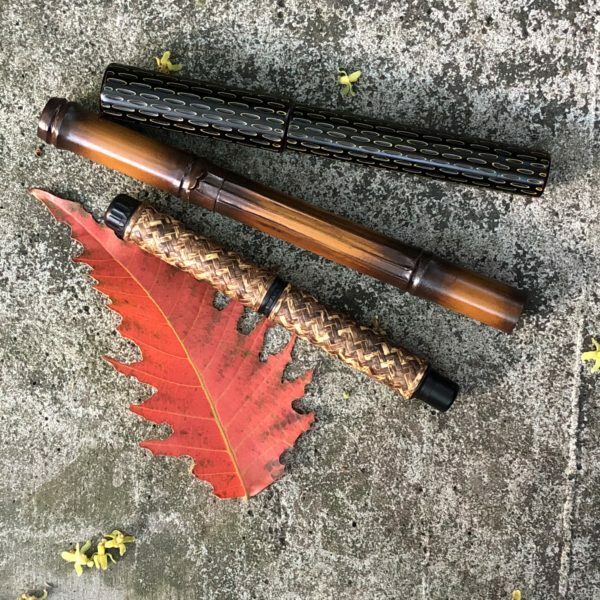 The only good Waterman is a vintage Waterman, unless it’s a Carene with a factory stub, or a Serenité with a cursive italic by Mike Masuyama. 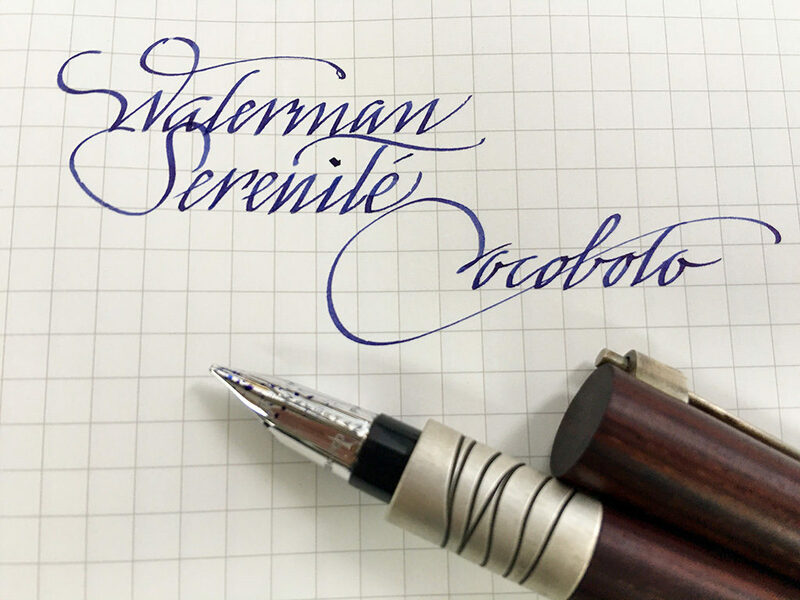 The Serenité is an anomaly in the modern Waterman portfolio. 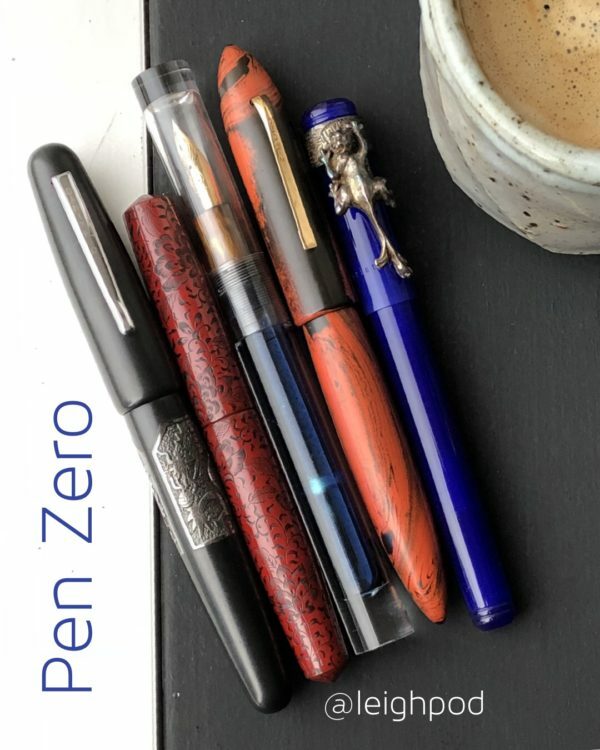 Discontinued but still available in a few shops or from online and show vendors, it was the first pen design that startled me into an awareness of what a cylinder could become. It was how a sword could dream of itself: a fell swoop of deadly elegance. It came with a stand, where it could rest in between confrontations with ink and paper. A friend owns the blue version and brings it to pen meets. “I have a saber and I know how to use it.” I see the black version a touch more frequently on eBay. 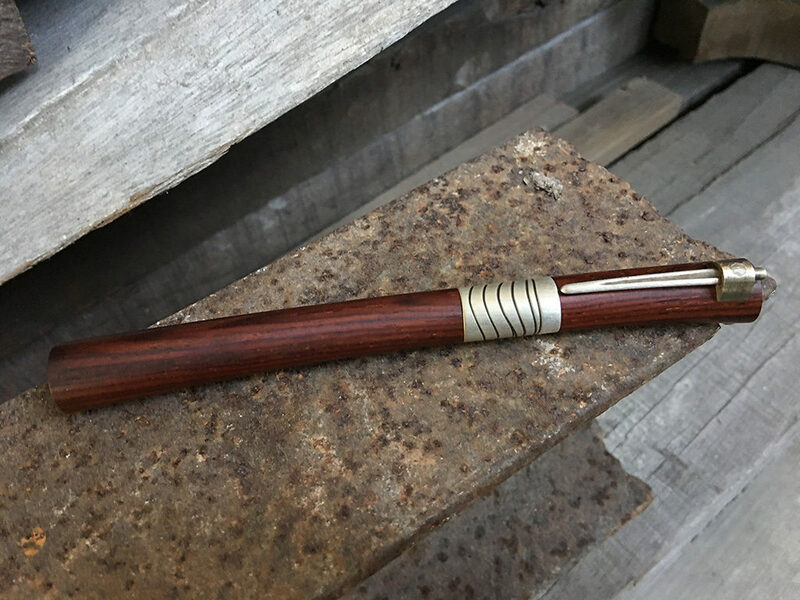 What I wanted, though, was the Cocobolo. What do you know, I found one at a pen show. Thanks, Joel and Sherrell. 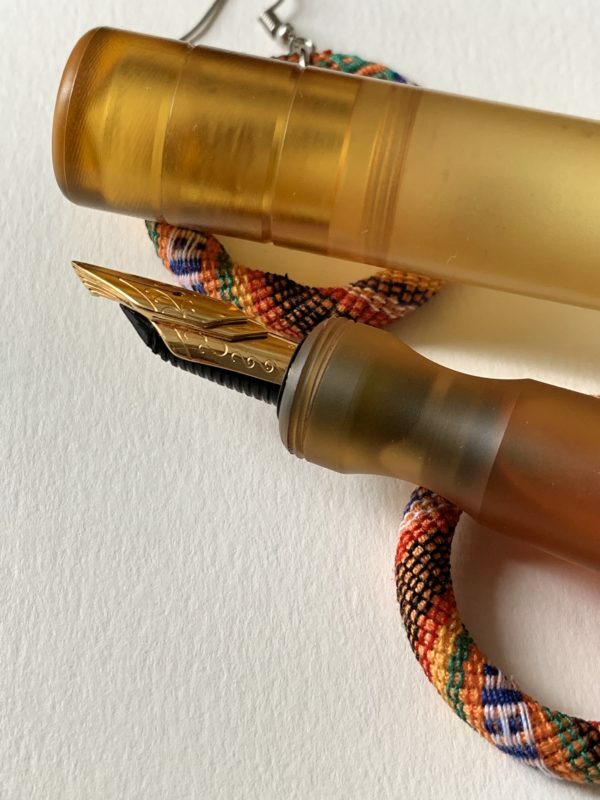 My big issue with modern Waterman pens has nothing to do with what they look like and everything to do with the nails they pass off as nibs. This is why the only modern Waterman nib I like is a stub. 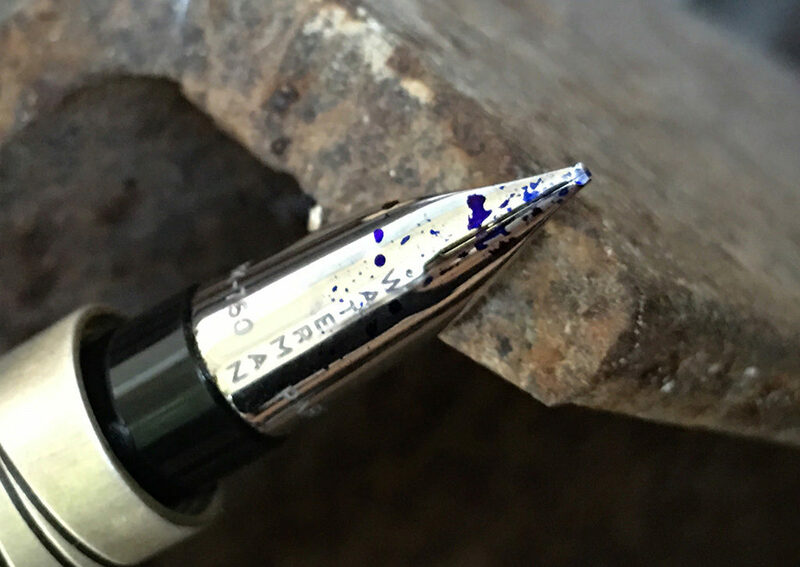 The Serenité, like many modern limited editions, came with the most expressionless of medium nibs. But it was a pen show, and more importantly, it was a pen show that featured Mike Masuyama. So off the pen went, to wait in his queue for its turn to be transformed. 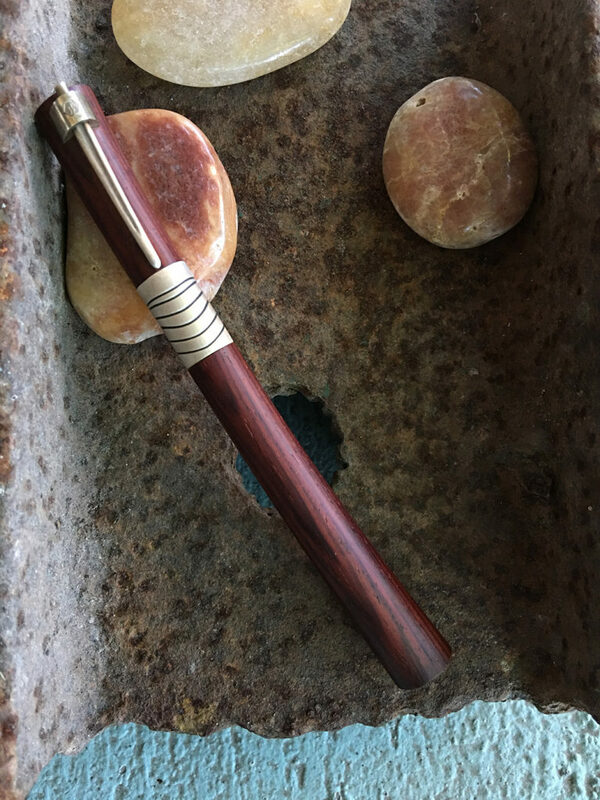 The Cocobolo Serenité was never in any danger of high expectations from me, and so has been free to be the comfortable, easy writer it actually is. It doesn’t perch on the stand. It stays in the Nock Co. Brasstown with all the others, ready to spill Pilot Blue Black when called to active duty. PS. 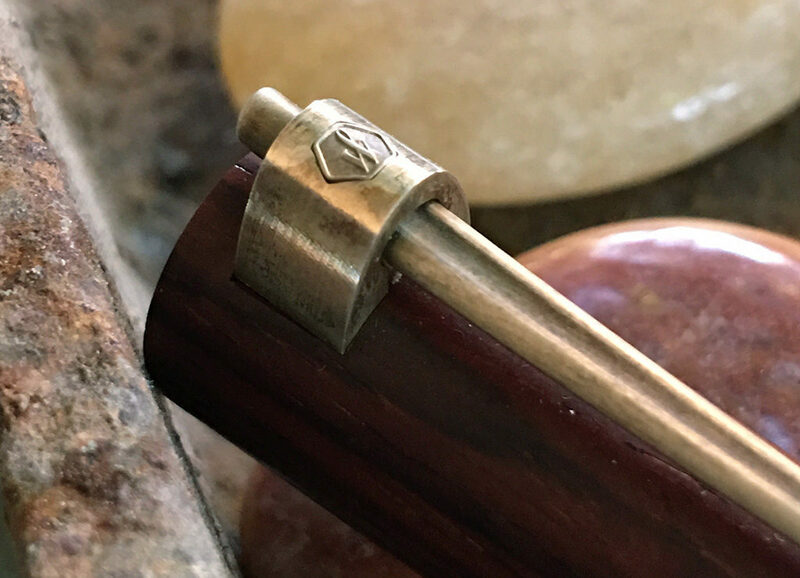 I see there was a Waterman Serenité Collection d’Art featuring urushi and raden work. I would love to see those in person one day.